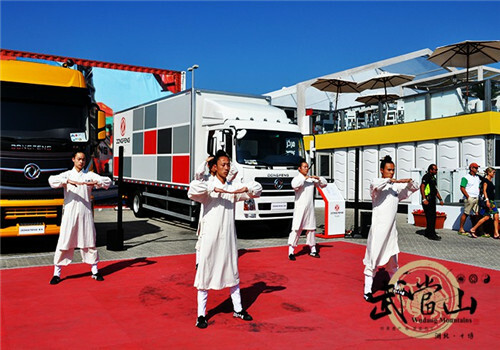 Wudang kung fu, which originated in the Wudang Mountains in Shiyan, Hubei province, was staged in Abu Dhabi, United Arab Emirates (UAE), from Dec 29, 2014, to Jan 3, 2015, to cheer for the Volvo Ocean Race. Chang Hua, ambassador of the Chinese embassy in UAE, and other officials of the embassy watched and praised the martial arts performance. 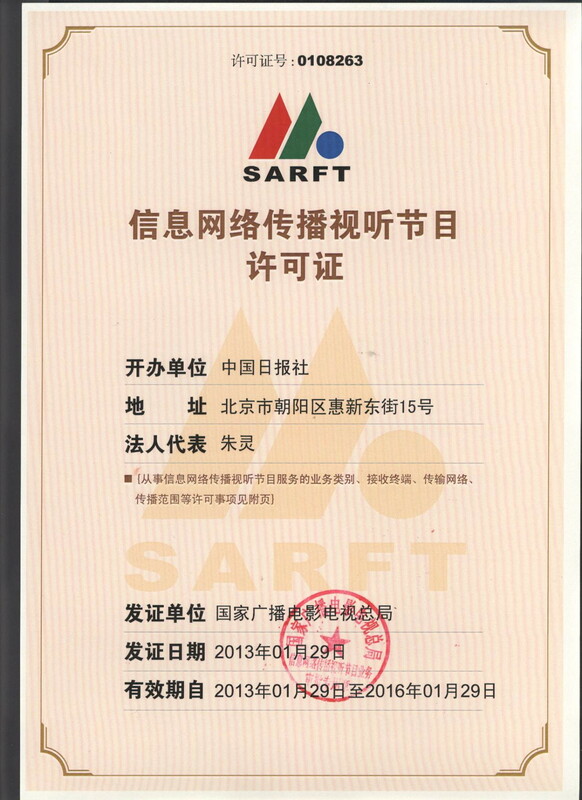 Deng Zhong, deputy mayor of Sanya, Hainan province, voiced his wish to invite the kung fu group to perform in Sanya at the fourth station of the race. 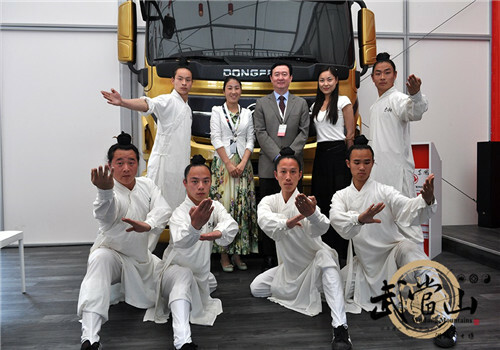 The Wudang kung fu group presented a total of 13 performances at the Marina Port of Abu Dhabi, attracting many audiences to study tai chi.